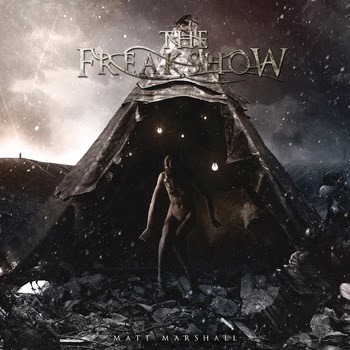 Matt Marshall’s latest single, “The Freakshow” combines elements of heavy metal, metalcore, and progressive metal. There are also probably some other sub-genres that could be thrown in, but I don’t want to drag out that list. This song is pretty good, and is fun to listen to. The pace of the song is upbeat, not really fast nor slow. The mix of genres change the pace quite a bit through each portion of the song. 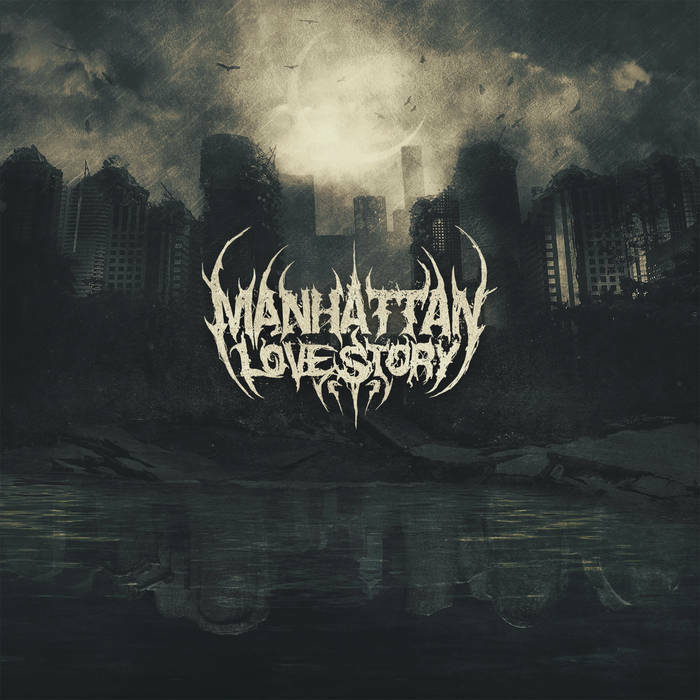 The song varies from heavy metal sounding riffs, melodic metal solos/riffs, some breakdowns here and there, and then there is some progressive metal heard in other parts of the song as well. Basically, this song is all over the place with different sounds, and the way Matt Marshall plays the guitar is great. So, I recommend this song to anyone who is into instrumental metal, or instrumental music in general. ‹ Tech deathcore band, Cognizance, recruits new bassist!